One or more photo(s) has been virtually staged Built with full block floor-to-roof! 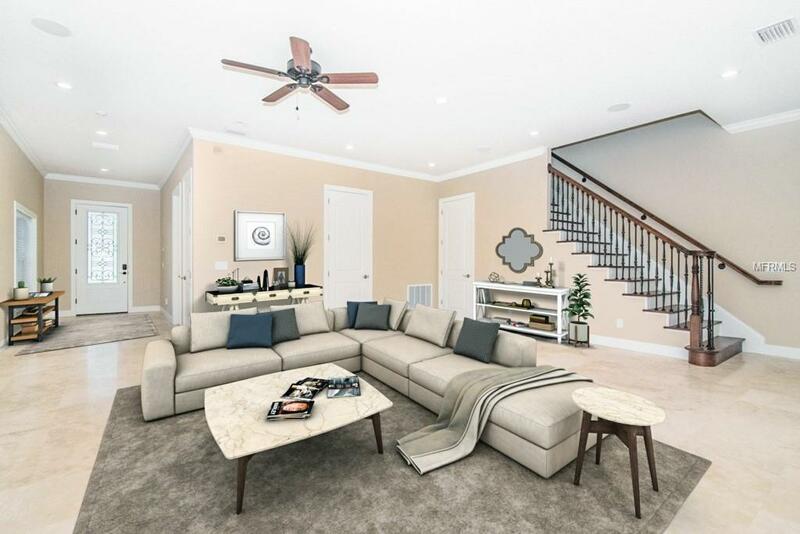 Don't miss this opportunity to live at the Empedrado Oaks Townhomes located in highly sought-after area of South Tampa. 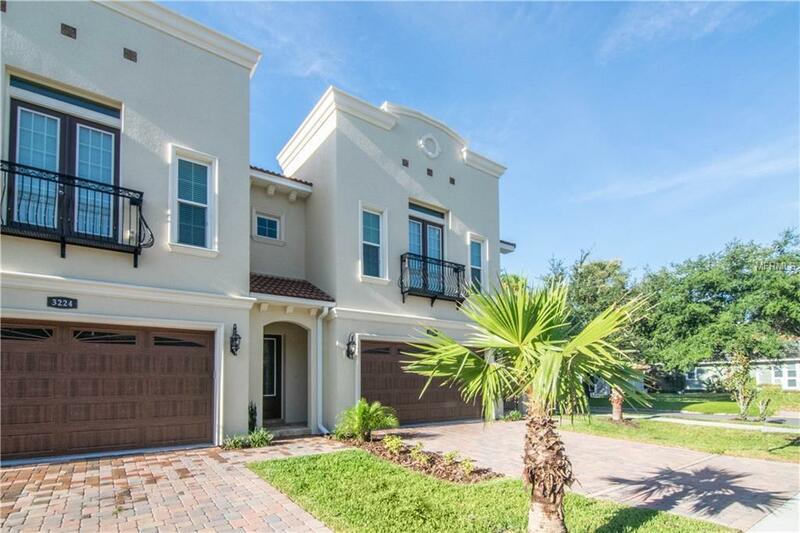 This luxurious and captivating townhome features 2700 square feet with 4 bedrooms, 2.5 baths and a 2-car garage. This END unit boasts unique elegant finishes, solid masonry construction and is energy efficient. 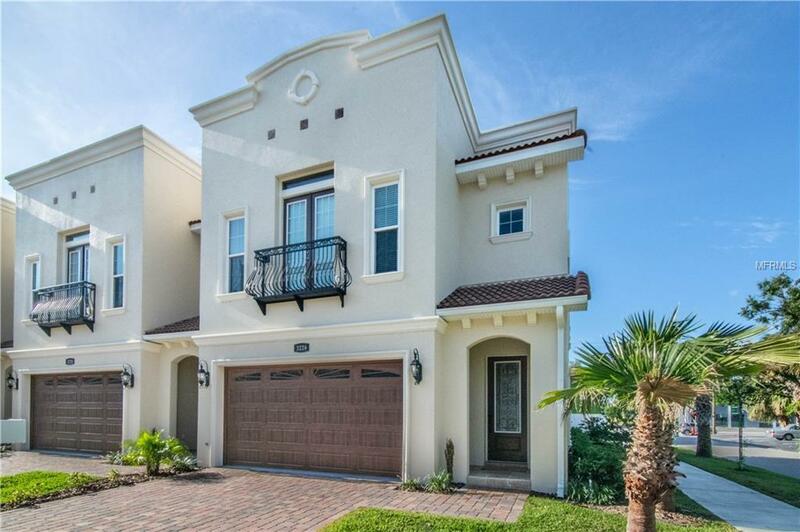 The OPEN floorplan design is stunning & continues throughout the 1st floor to the covered back patio. The kitchen is beautifully updated with high end stainless steel appliances and fixtures, granite countertops, pendant lighting, battery back-up cabinet lighting and quality-built cabinets. 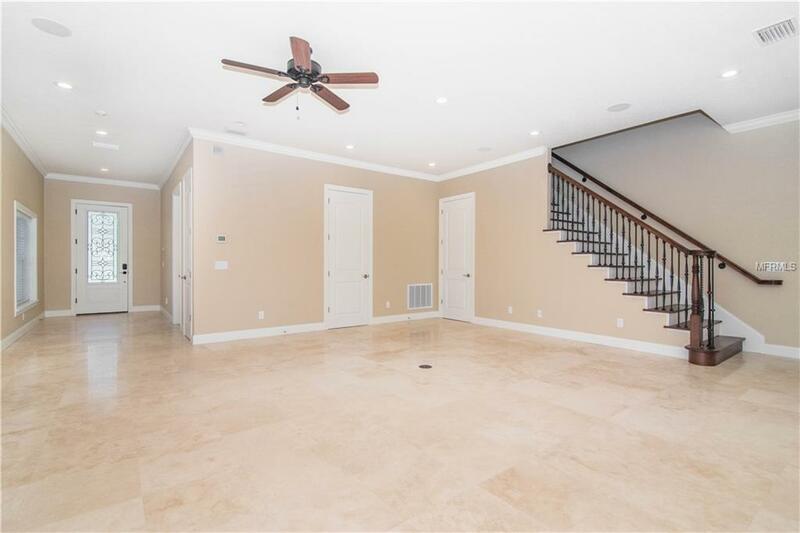 As you enter the second floor on its beautiful wood staircase, you will come up to a large landing that could be used for an office. You will also find 4 spacious bedrooms & 2 full bathrooms including the HUGE Master with double doors and a walk-in closet. The master bathroom features marble tiles, a frameless glass shower and dual sinks with a vanity. Laundry room is conveniently located upstairs with a sink and plenty of cabinets. No flood insurance required. Modern technology includes data network, LED lighting, alarm systems, foam roof insulation and keyless locks. Located in Roosevelt, Coleman and Plant school boundaries.